Offer a truly elegant accent to your home and office. 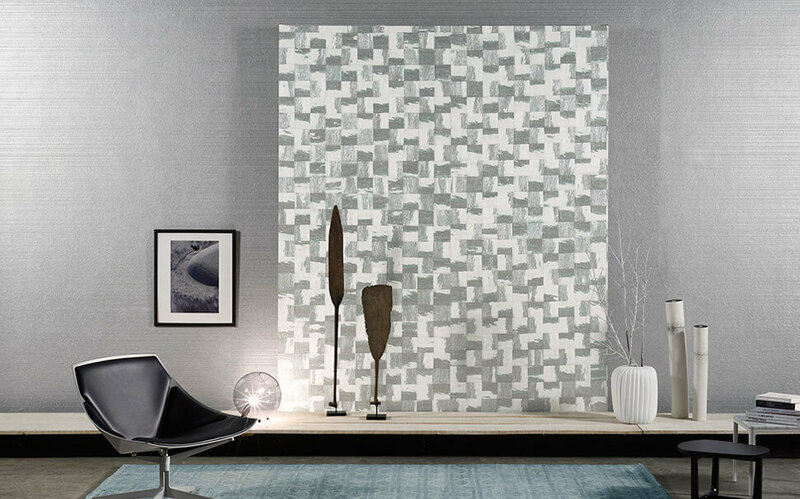 Abstract wallcovering is a vogue plan statement to your new home and office interiors. 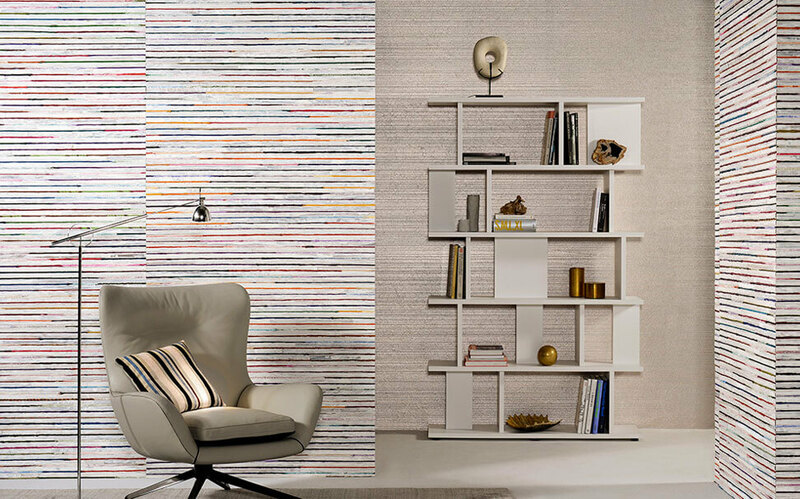 The glistening lines and creative subjects are an ideal match to give a contemporary look to your room. 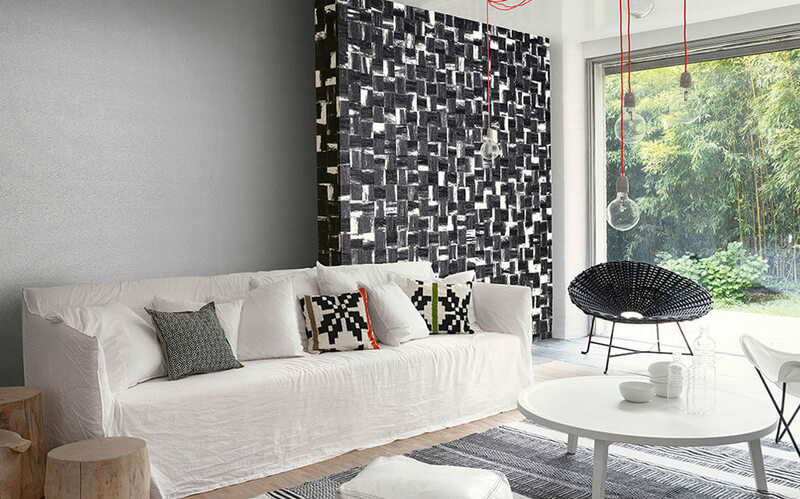 Abstract wallpaper highlights the room with the unique backdrop plan. 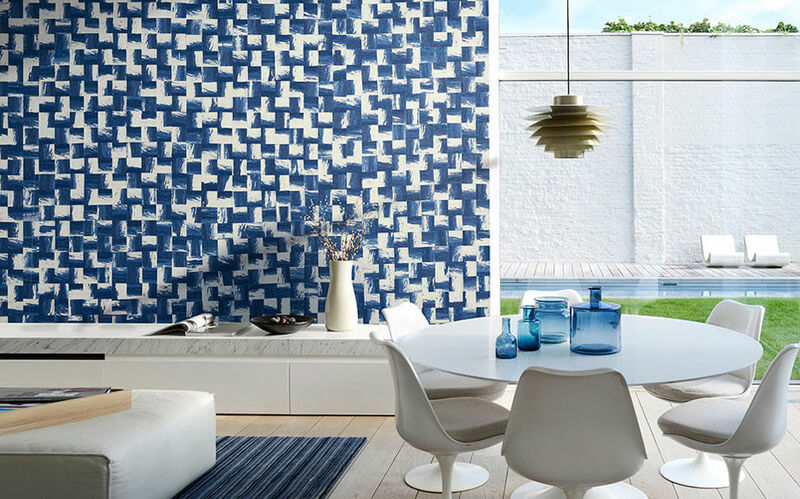 If you are looking for an incredible method to merge into a pleasing ambience, consider picking unique Abstract wallcoverings for your walls. Your home and office space will look interesting and exclusively satisfying. 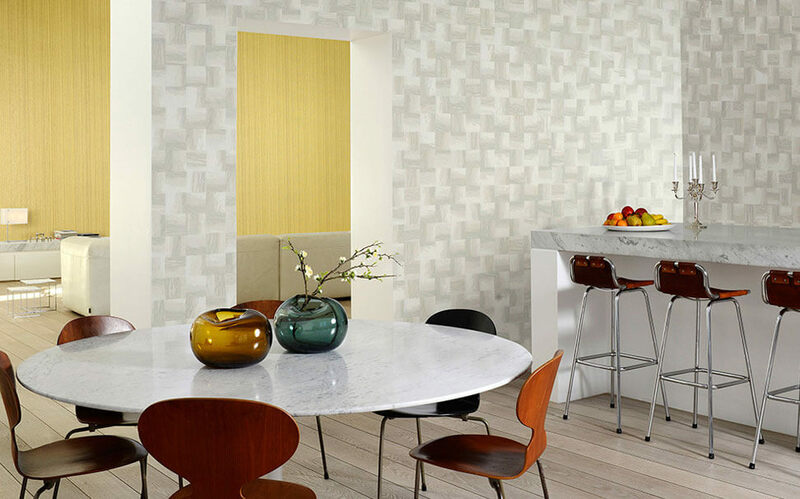 Dazzling yet subtle designs on abstract wallpapers are a flawless upgrade to your living space. 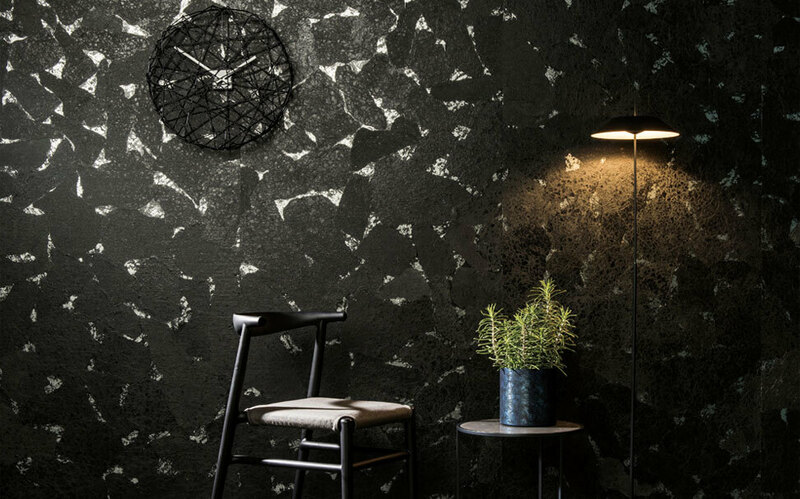 Marshalls offers varied collection in abstract wallpaper, ranging from speculative outlines to striking spellbinding illustrations. Our few plans highlight a particular concept, and some comprise graphical arrangement of shapes. We transport you to a beautiful world of tints, colors and shades. 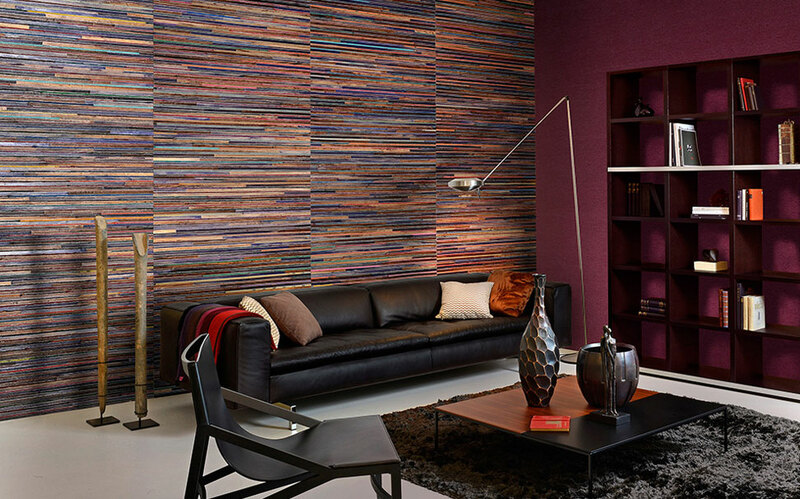 Spruce up your home and office appearance with Abstract style of wallpapers. The walls will pop-up in style and elegance.